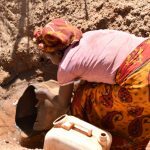 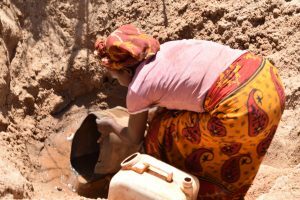 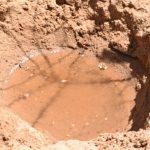 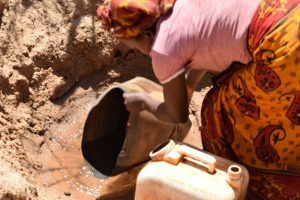 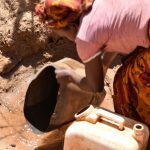 “The water we get from these scoop holes is very little, especially during the dry seasons. 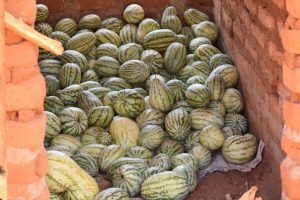 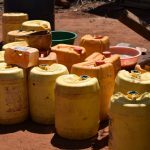 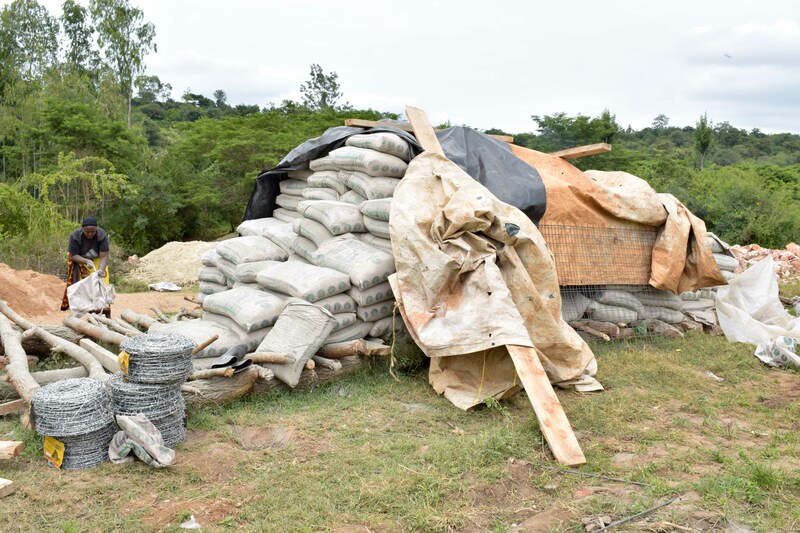 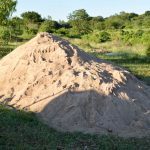 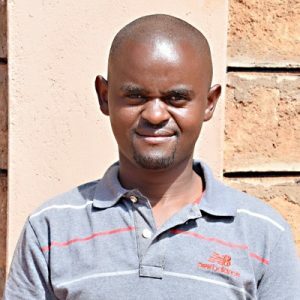 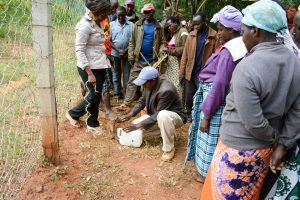 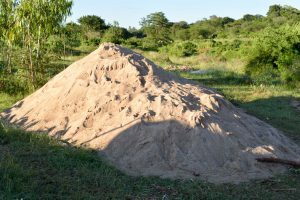 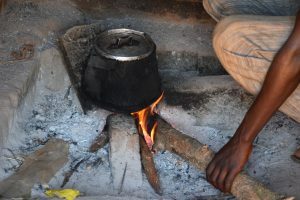 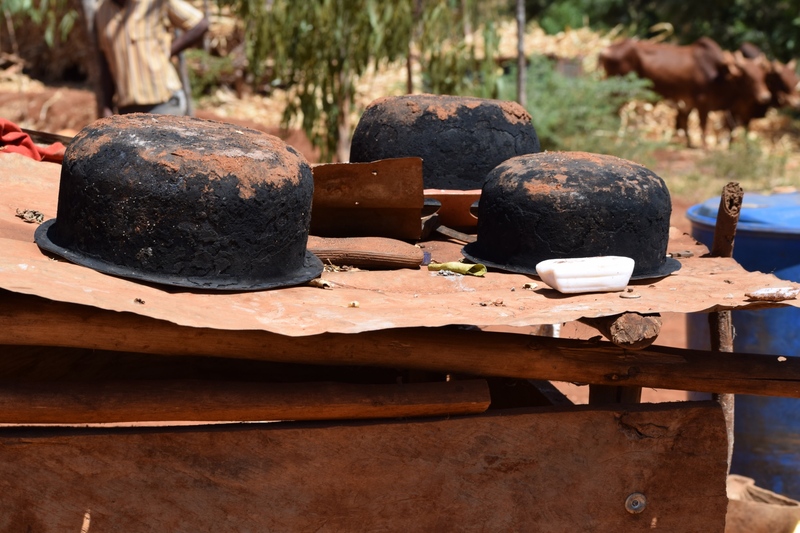 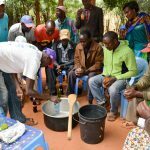 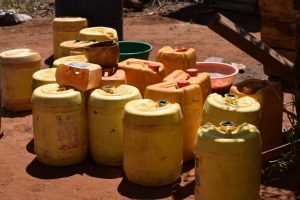 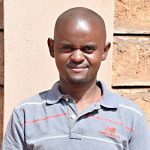 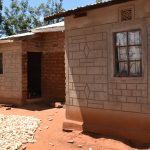 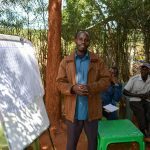 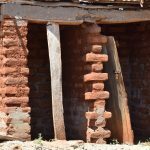 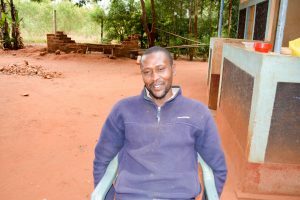 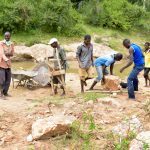 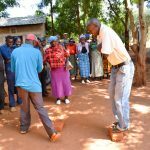 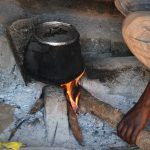 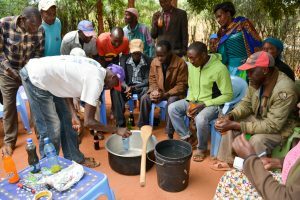 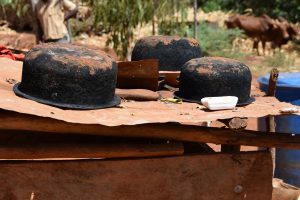 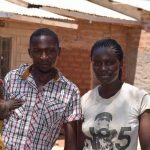 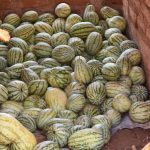 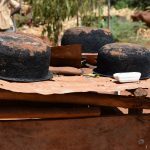 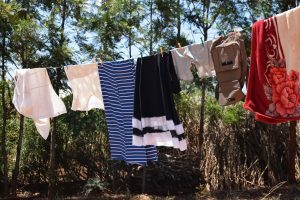 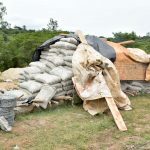 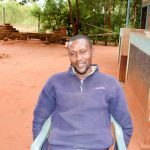 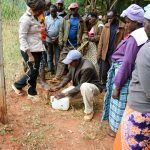 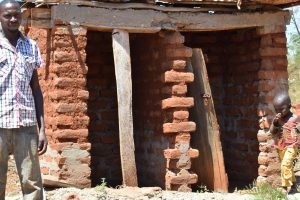 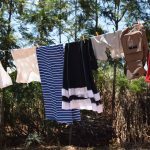 It is dirty and we have to spend a lot of time and money to make it safe for consumption,” Mr. Daniel Kyalo, a local farmer, said. 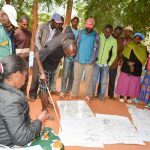 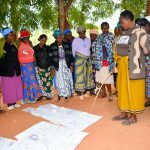 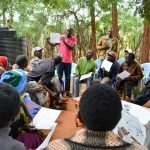 Kinyenyoni Self-Help Group heard about our work to build dams and new wells from other communities and decided to contact us through a field officer. 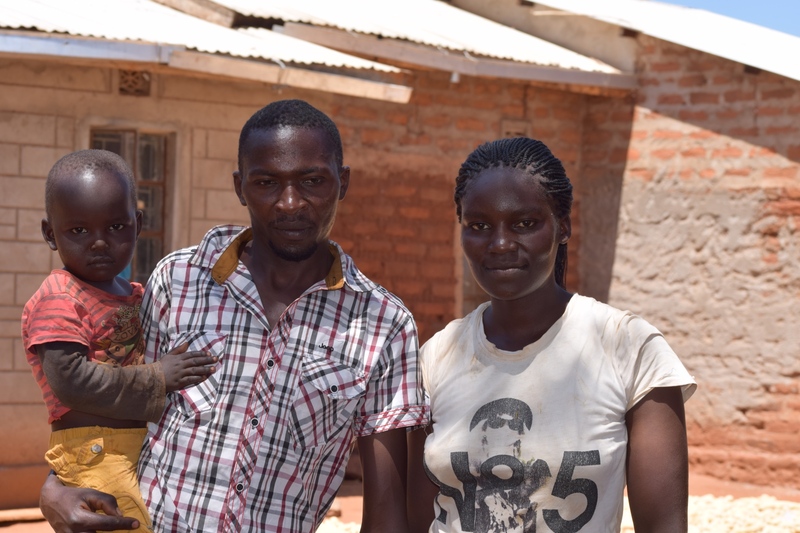 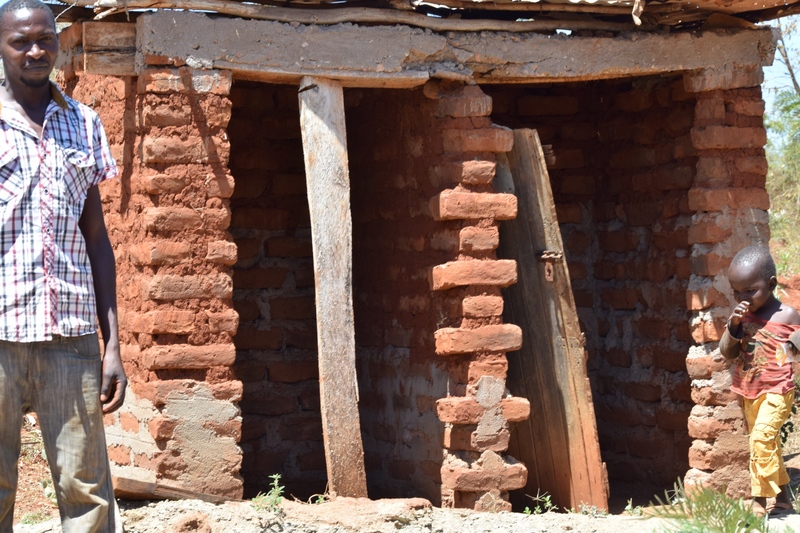 We learned about their water problems and that fewer than half of households have latrines. 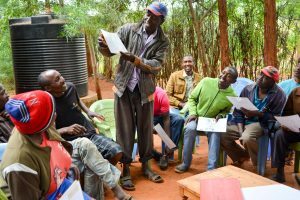 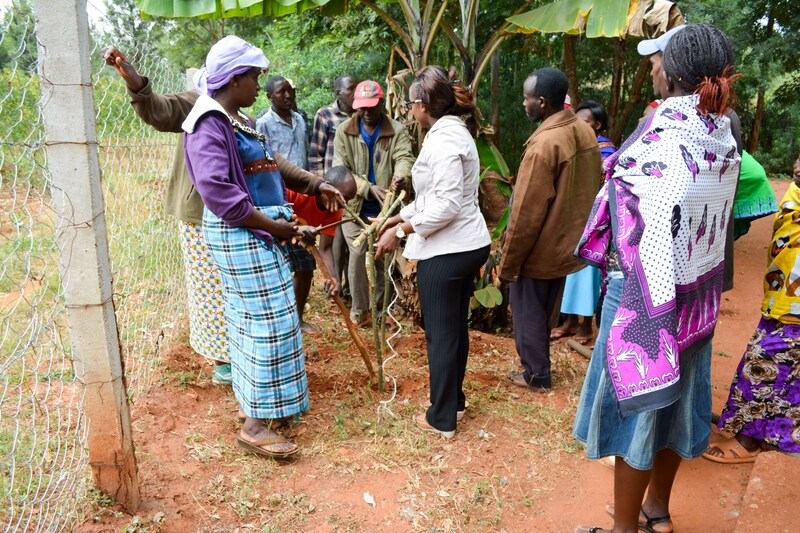 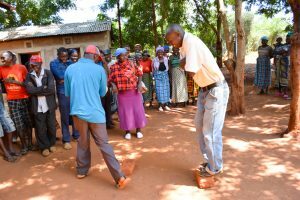 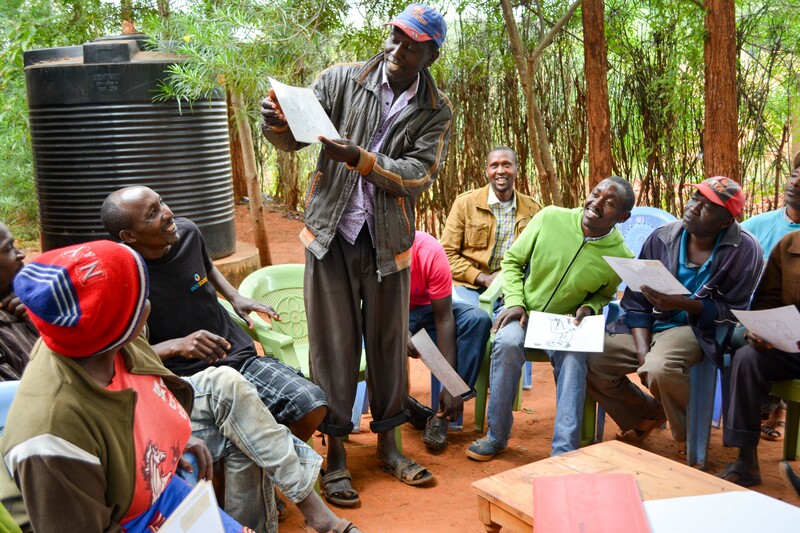 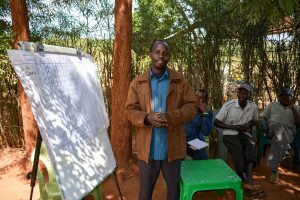 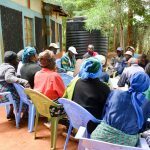 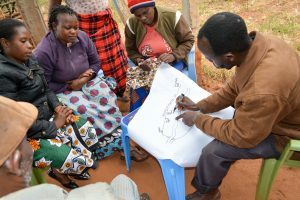 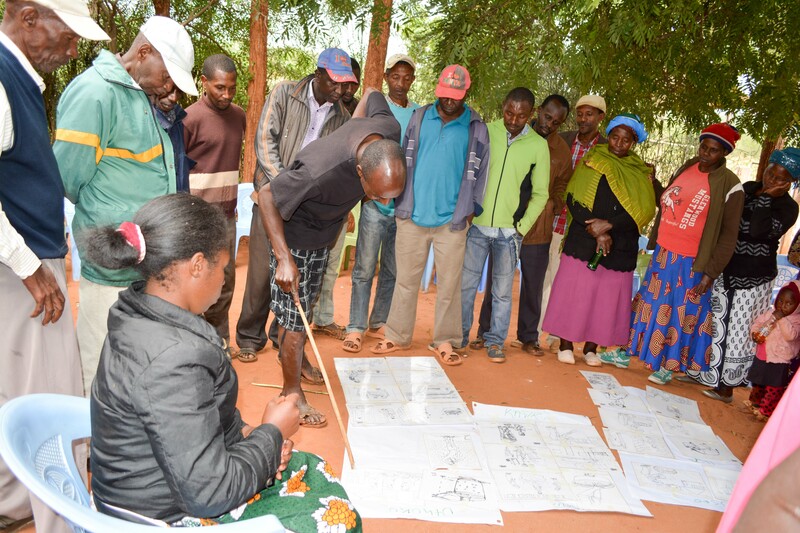 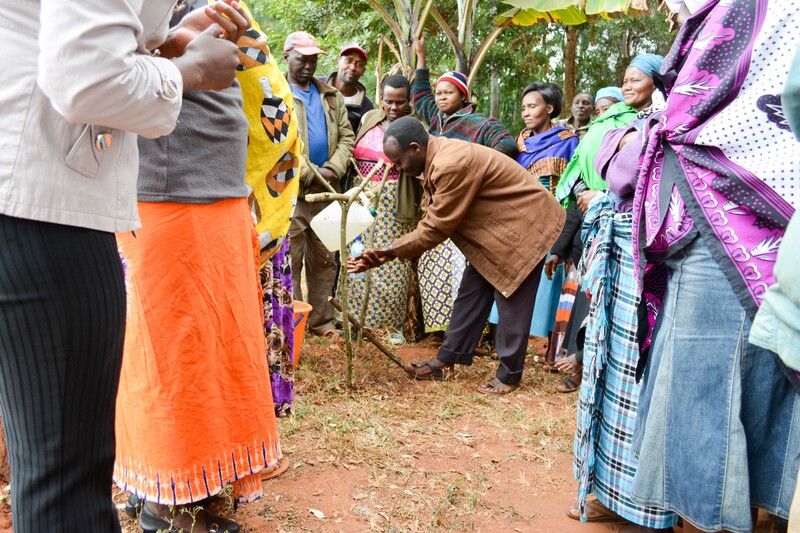 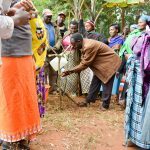 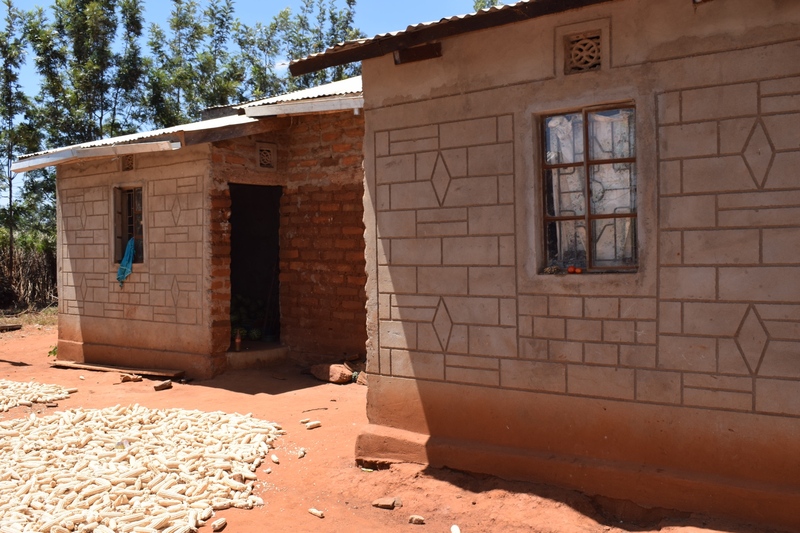 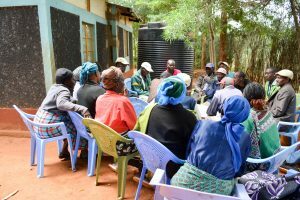 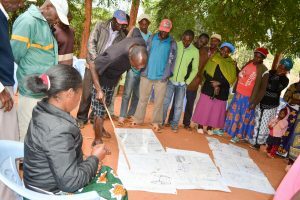 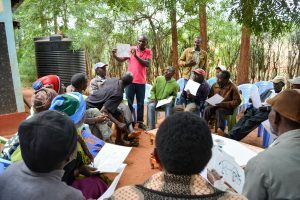 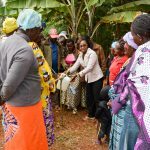 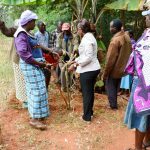 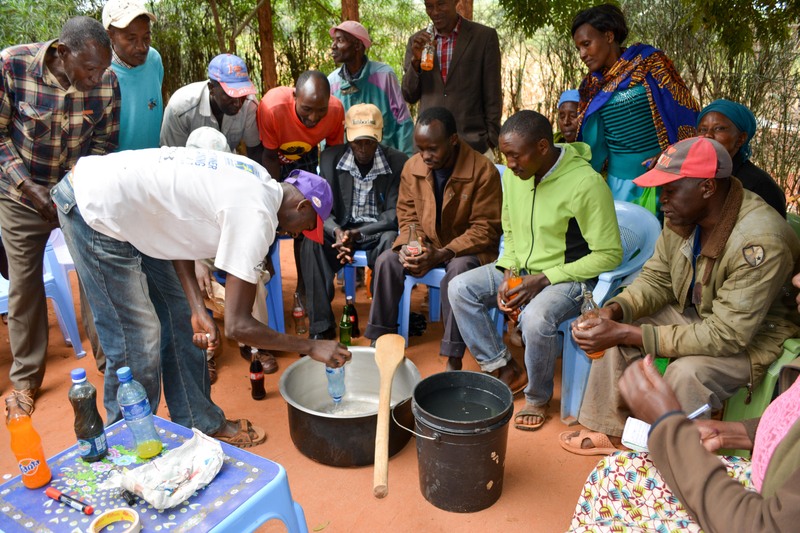 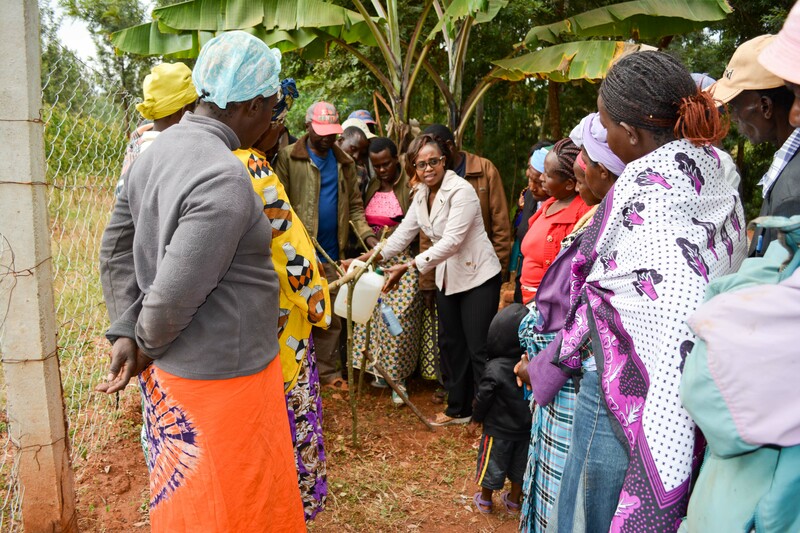 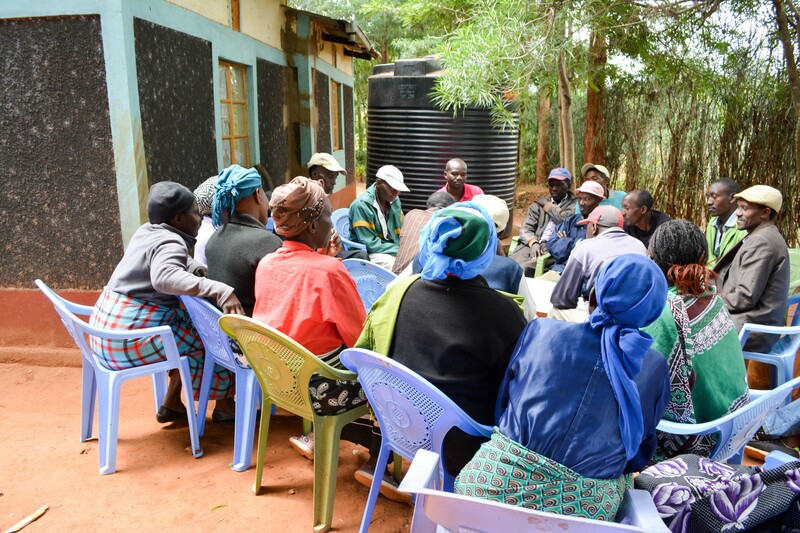 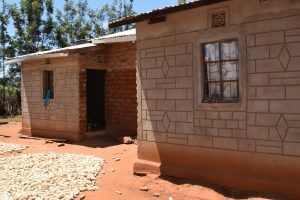 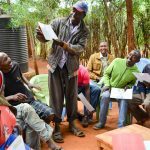 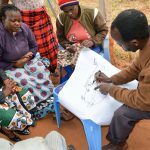 Our main entry point into Ngitini Community has been the Kinyenyoni Self-Help Group, which is comprised of farming households that are working together to address water and food scarcity in their region. 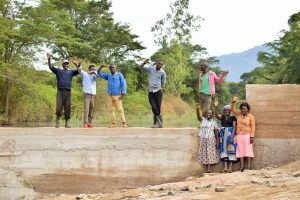 These members will be our hands and feet in both constructing water projects and spreading the message of good hygiene and sanitation to everyone. 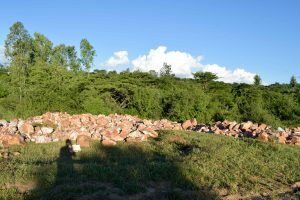 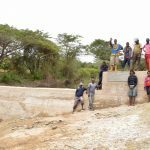 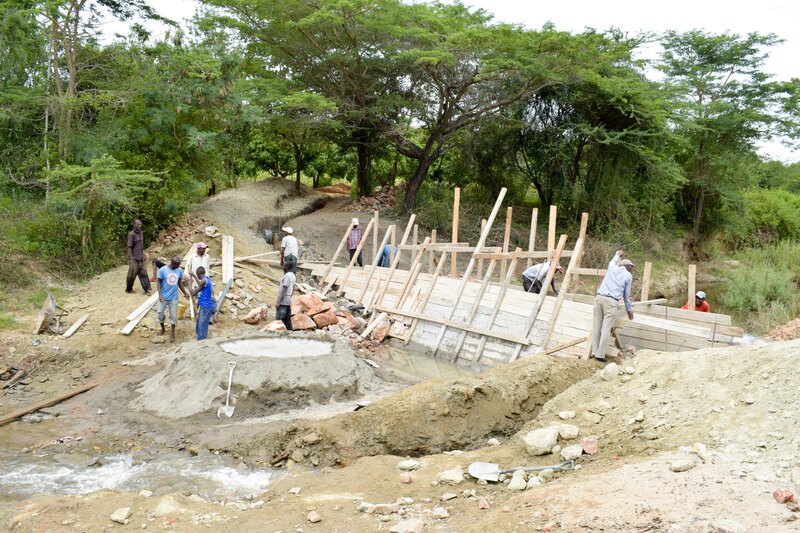 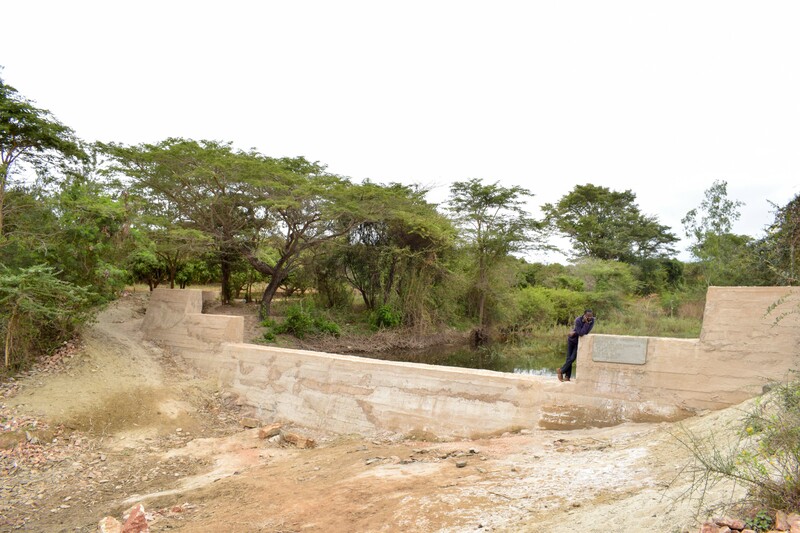 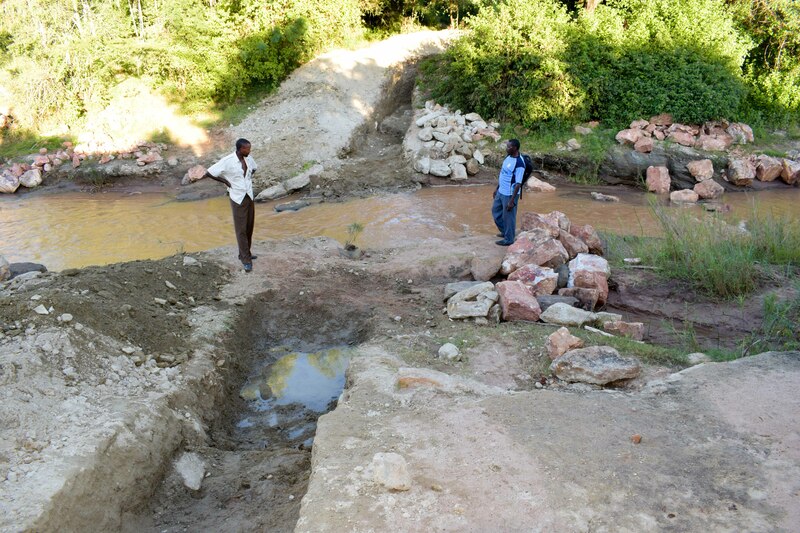 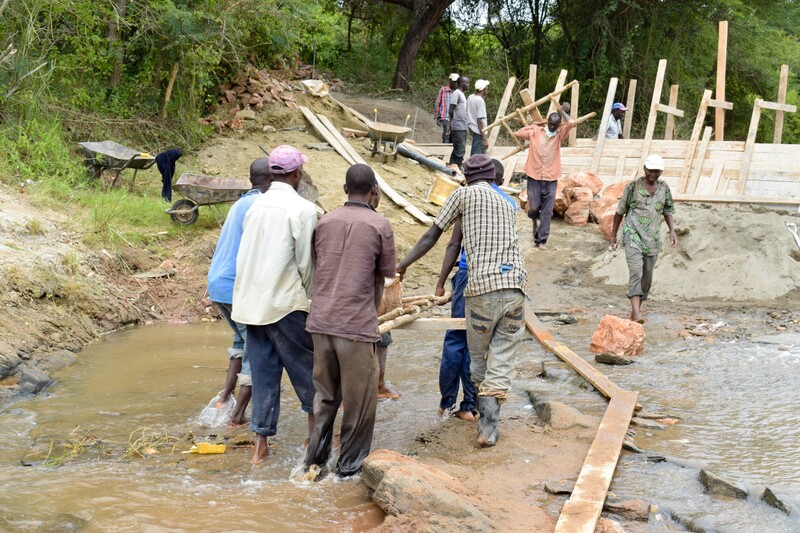 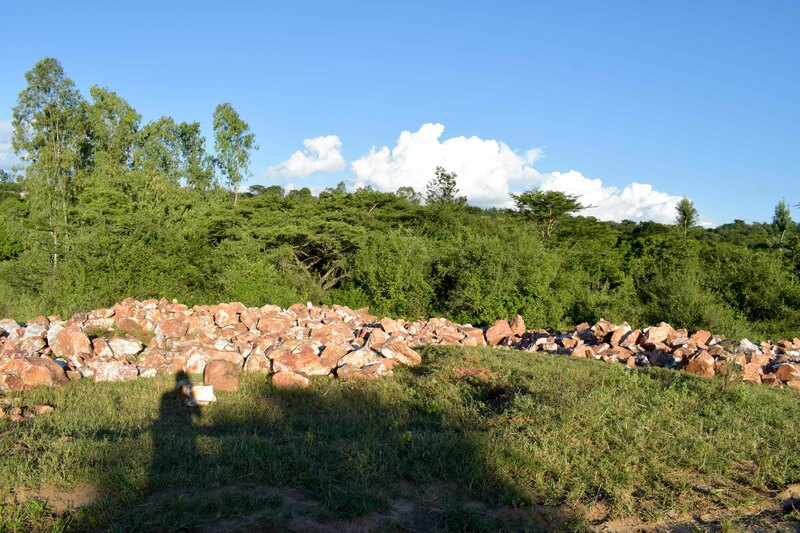 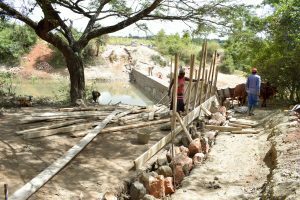 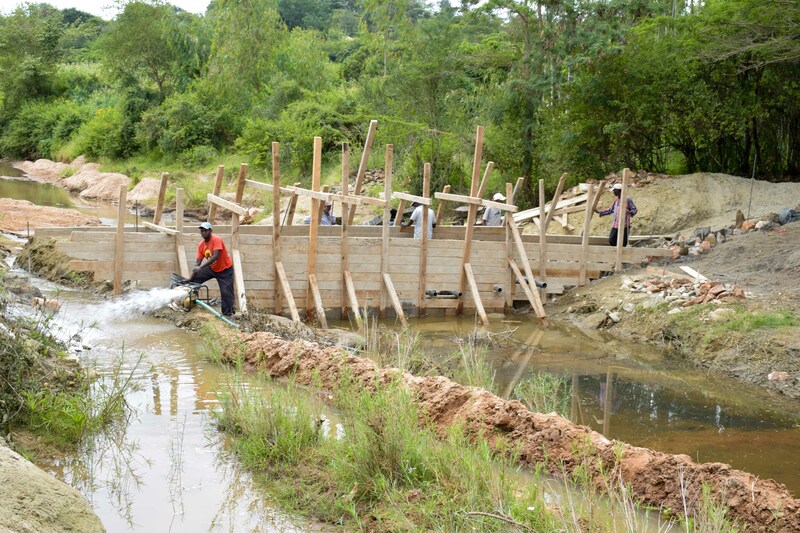 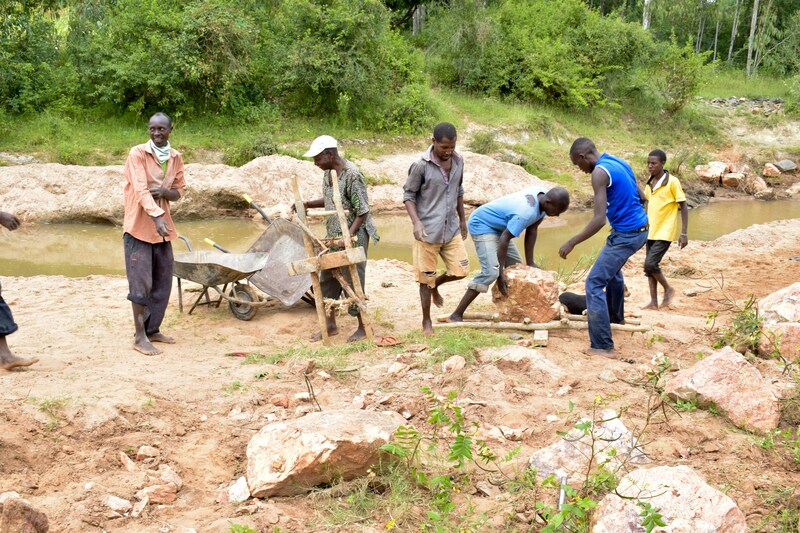 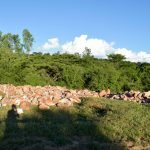 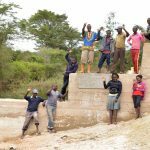 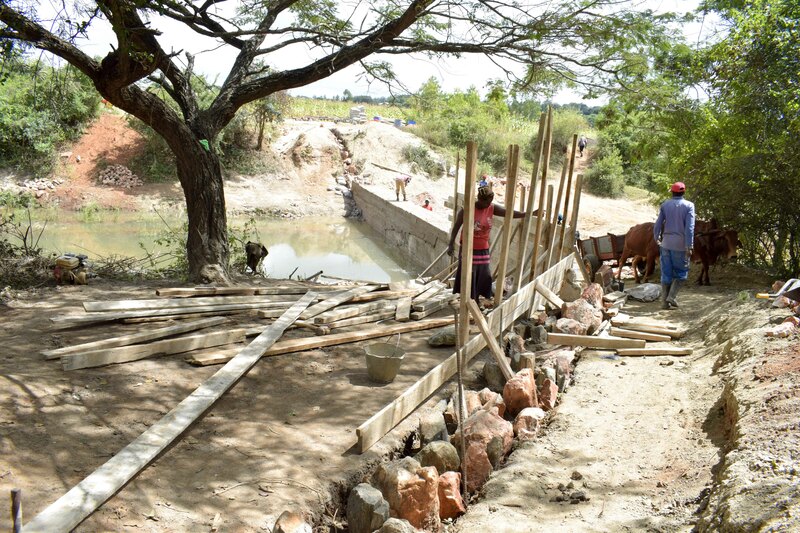 Building this sand dam in Ngitini will bring water closer to hundreds of other people. 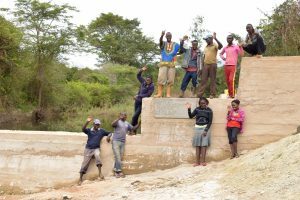 After the community picked the spot, our technical team went in and proved the viability by finding a good foundation of bedrock. 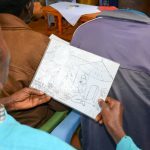 Now, our engineers are busy drawing up the blueprints. We estimate the dam will be 63.8 meters long and 4.3 meters high. 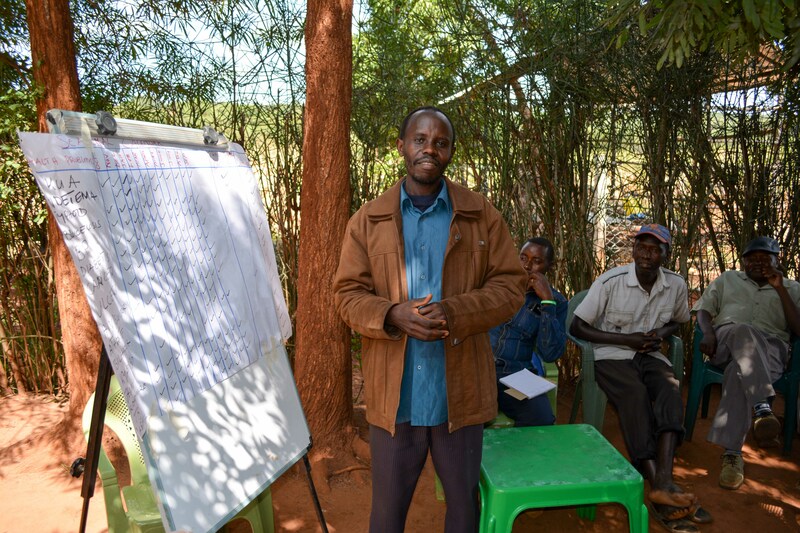 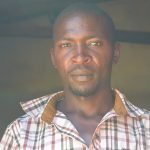 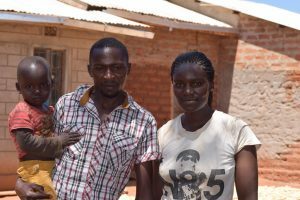 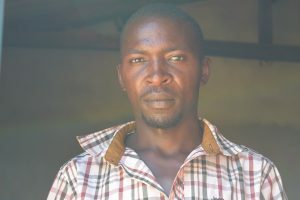 With these projects, clean water will be brought closer to people like Mr. Kyalo. 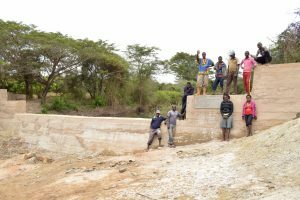 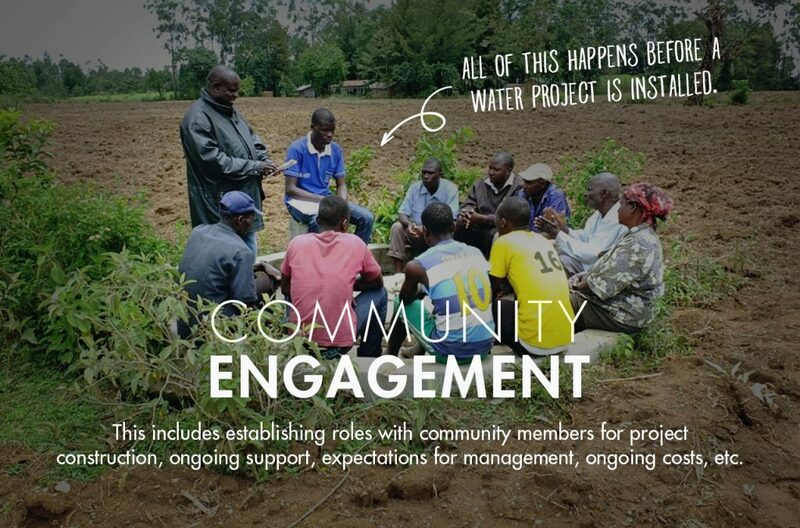 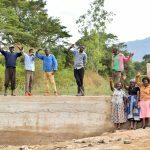 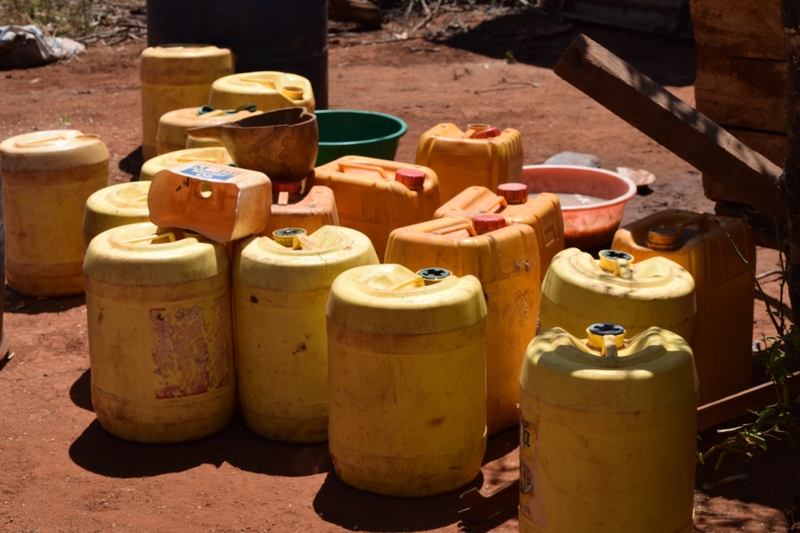 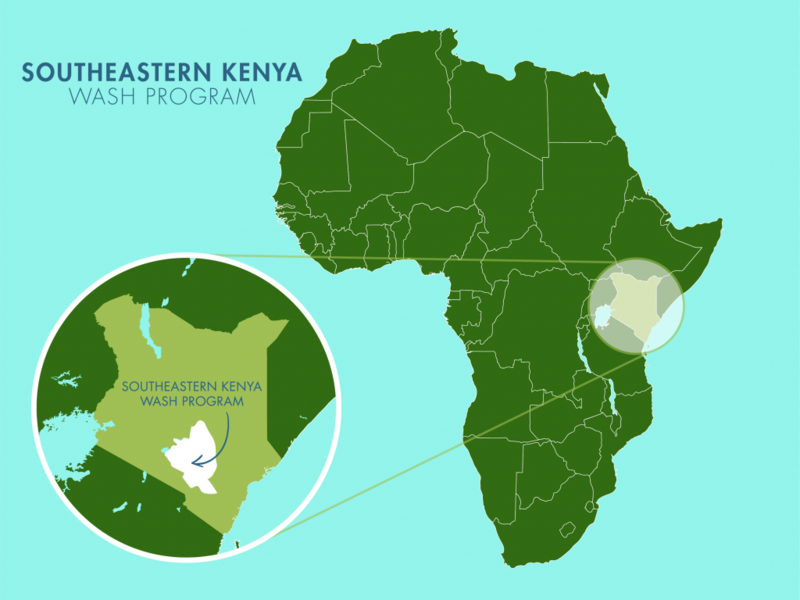 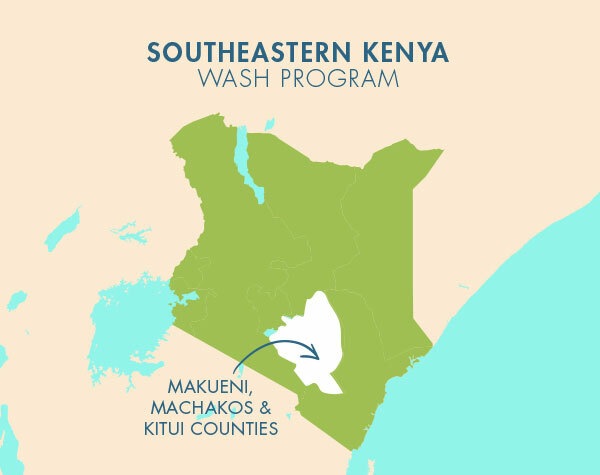 Ngitini Community, Kenya now has a new source of water thanks to your donation. 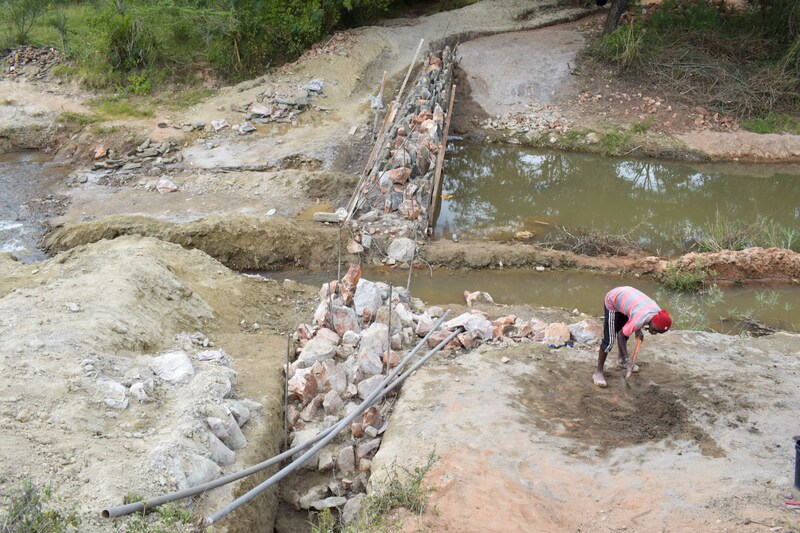 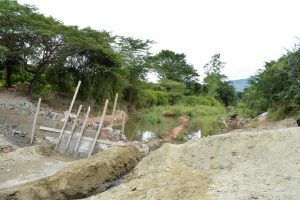 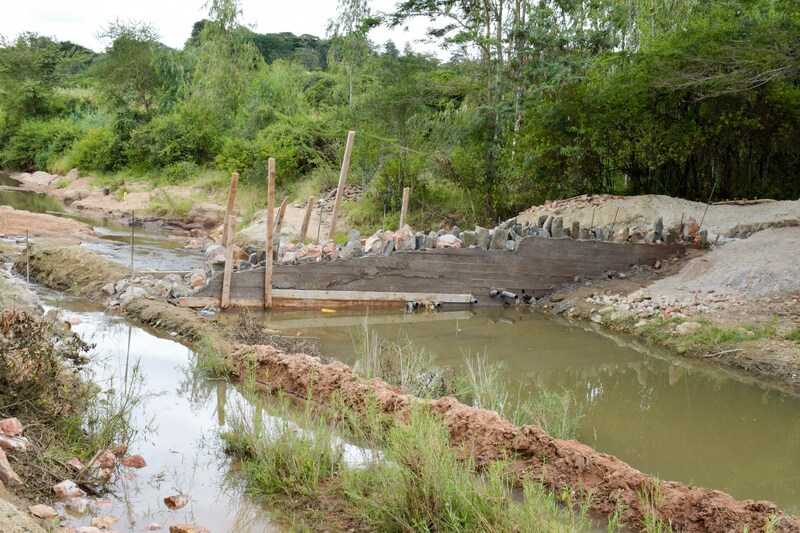 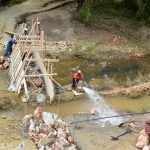 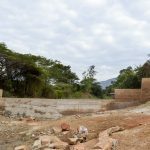 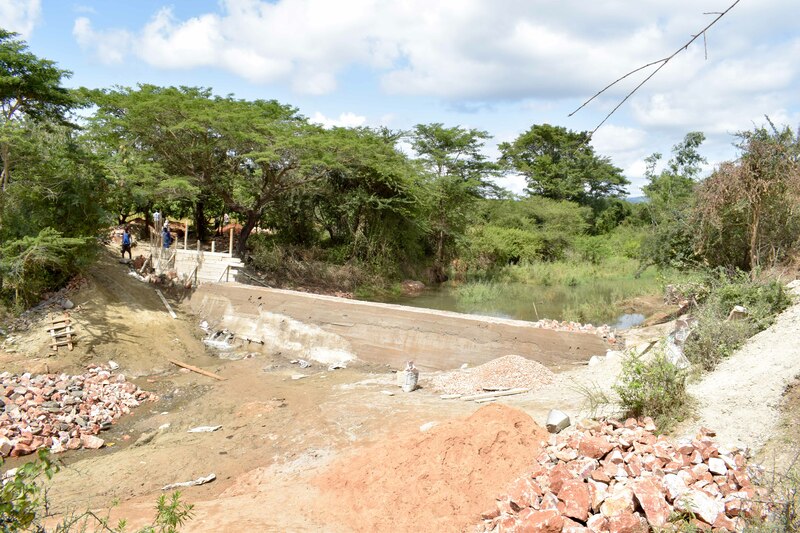 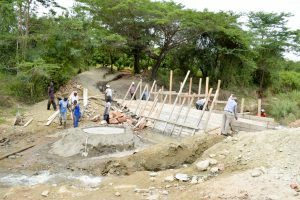 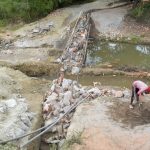 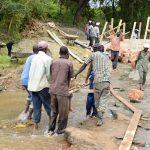 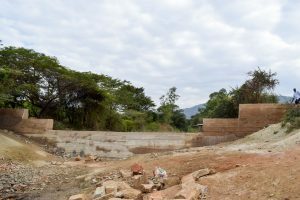 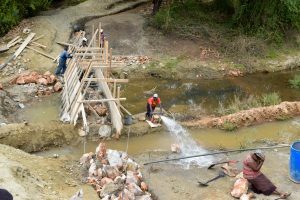 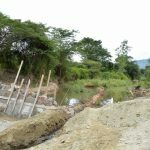 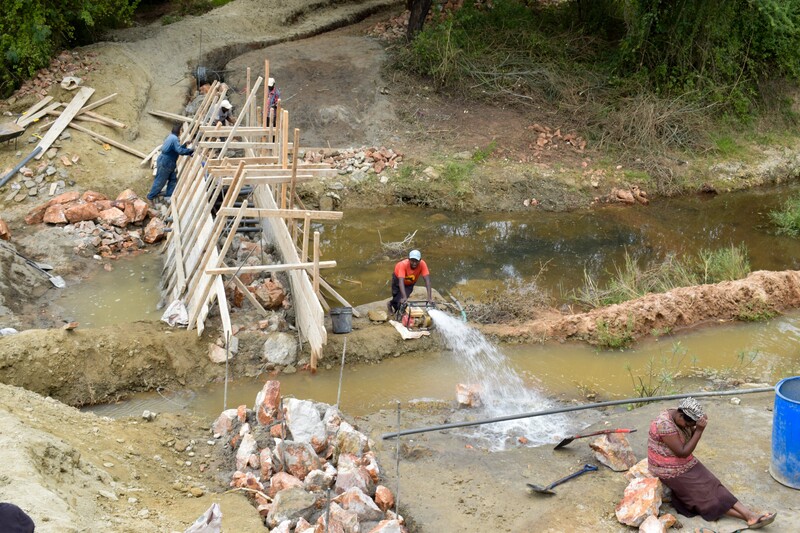 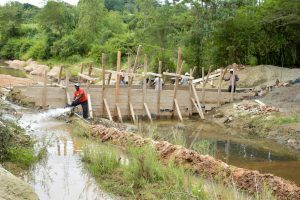 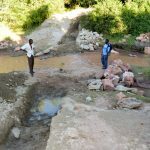 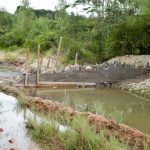 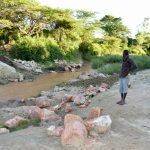 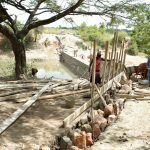 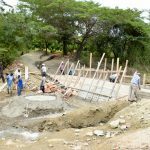 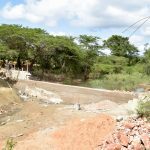 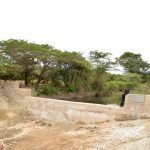 A new dam was constructed on the riverbed, which will build up sand to raise the water table and naturally filter water. 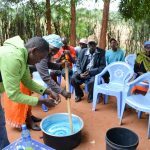 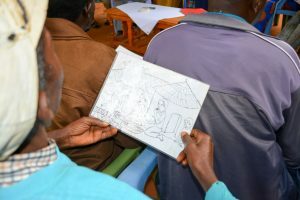 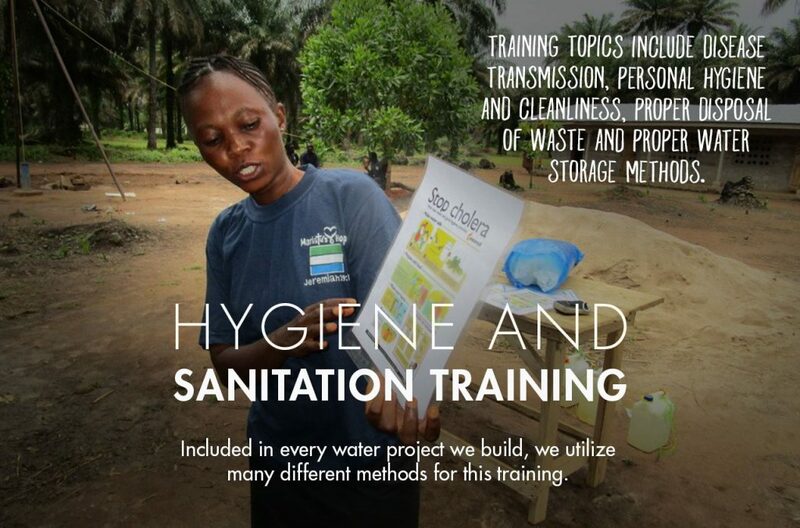 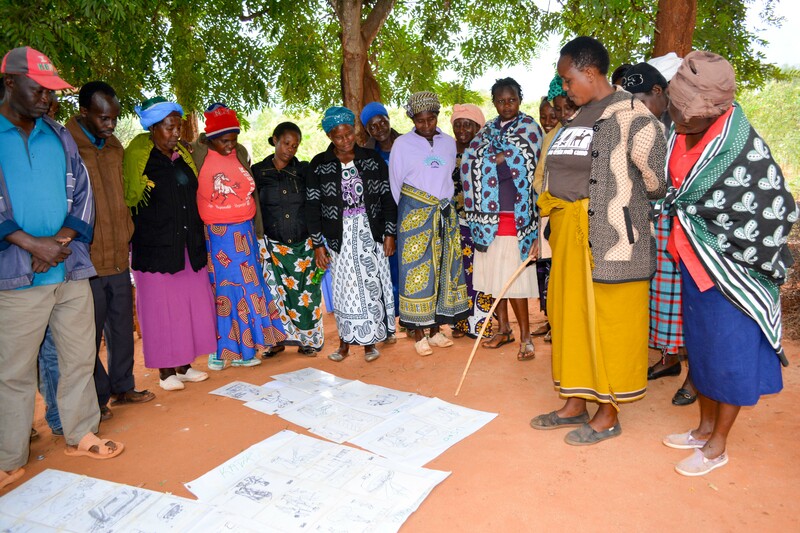 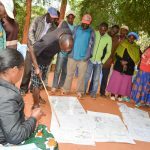 Community members also attended hygiene and sanitation training, and plan to share what they learned with their families and neighbors. Ms. Matolo taught how to make a handwashing station called a tippy tap, and shared the recipe to mix homemade soap. 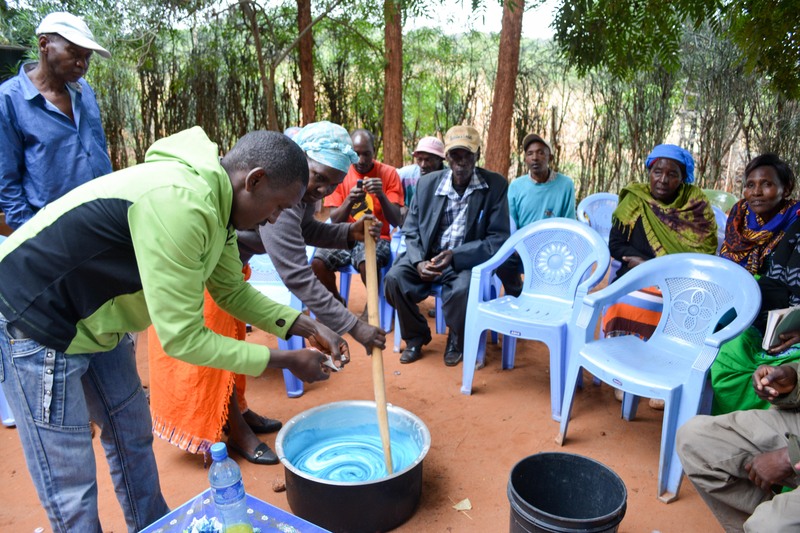 She and the group mixed their first batch of soap together during training. 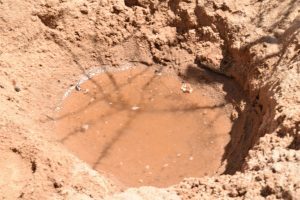 It could take up to three years of rain (because sometimes it only rains once a year!) 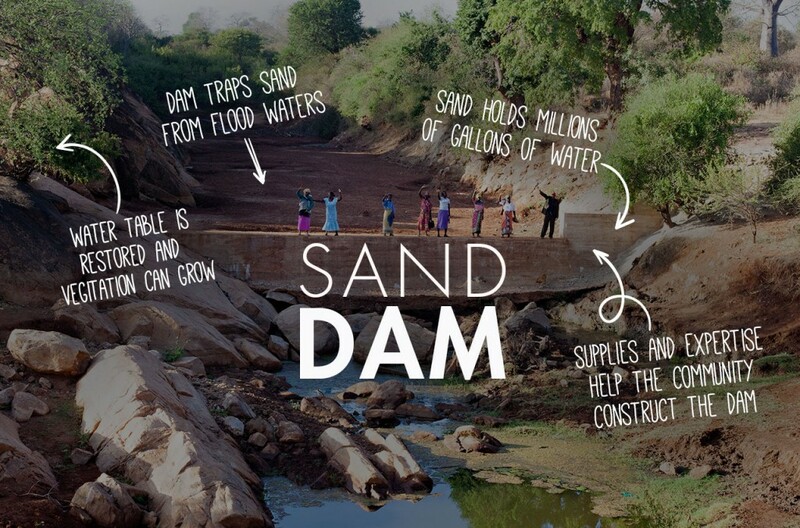 for this sand dam to reach maximum capacity. 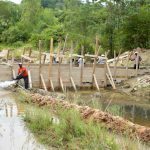 It is 63.8 meters long and 4.3 meters high and took 880 bags of cement to build. 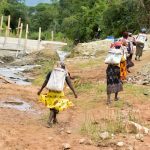 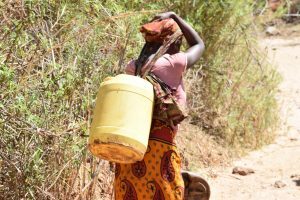 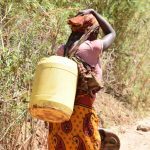 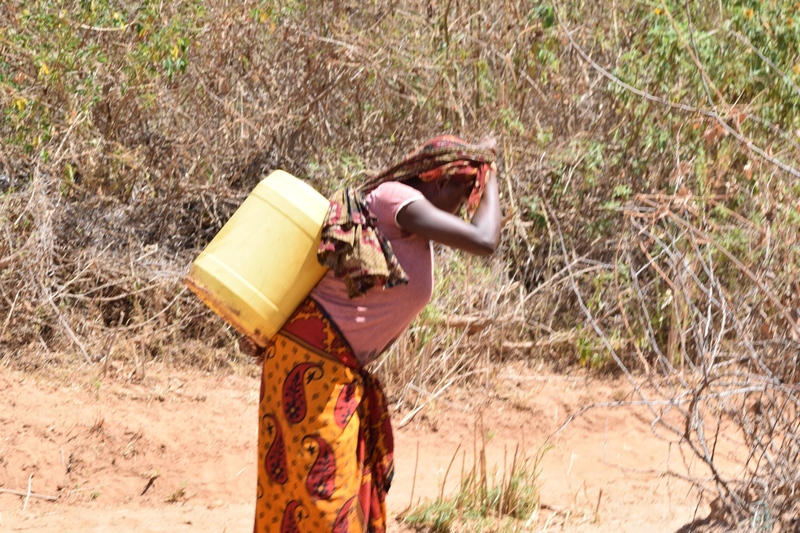 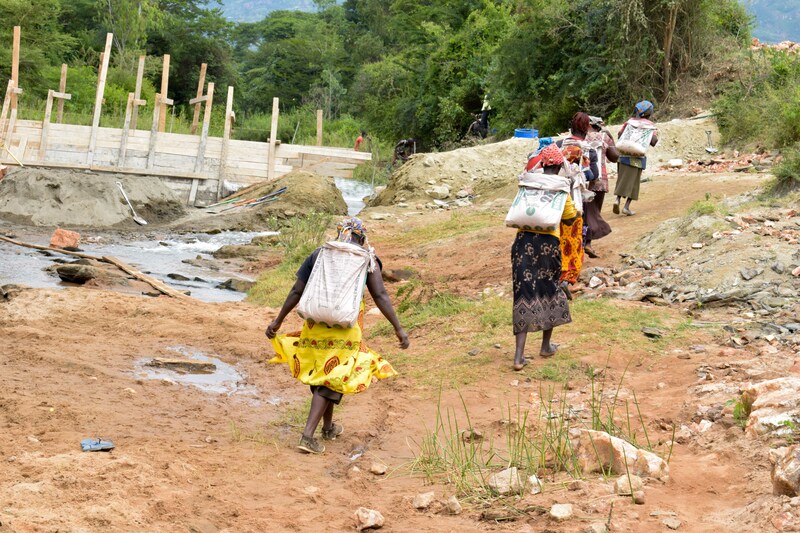 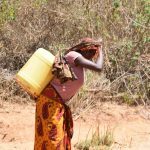 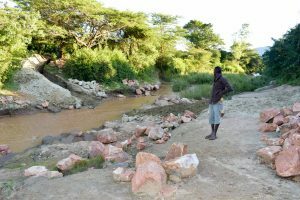 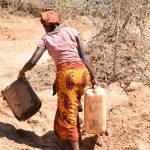 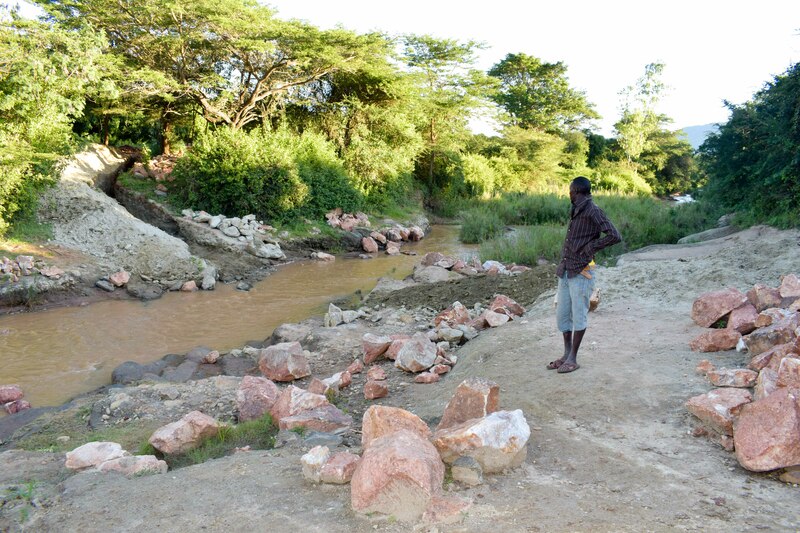 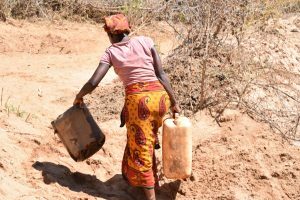 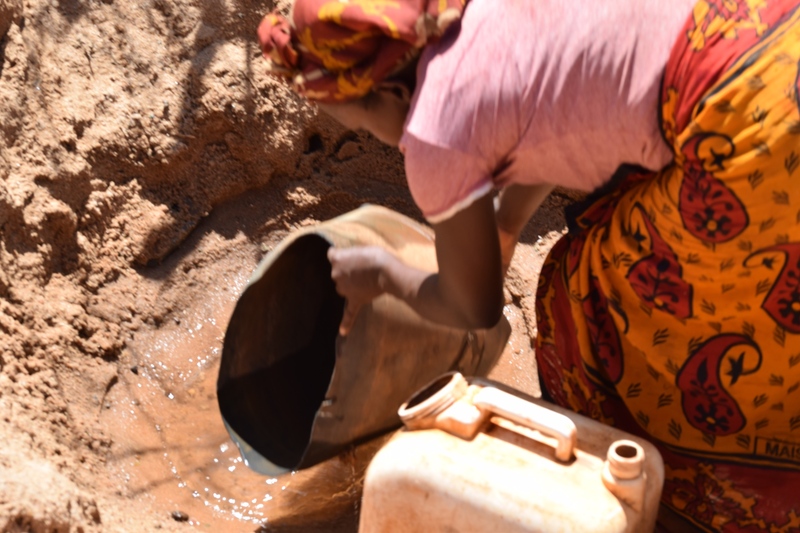 People in Ngitini Community walk a long way just to get dirty water that makes them sick. 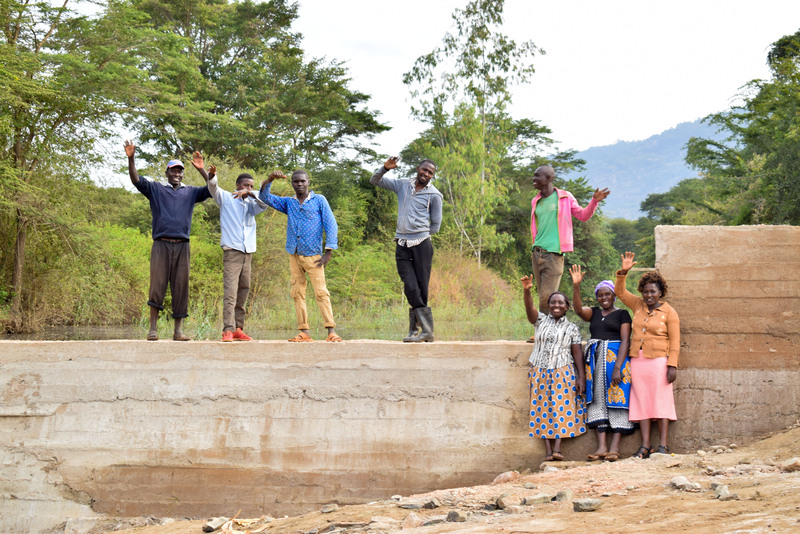 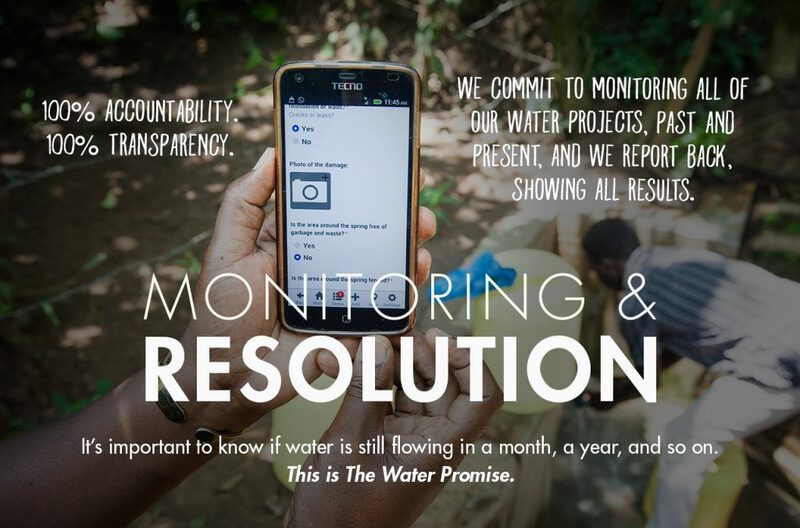 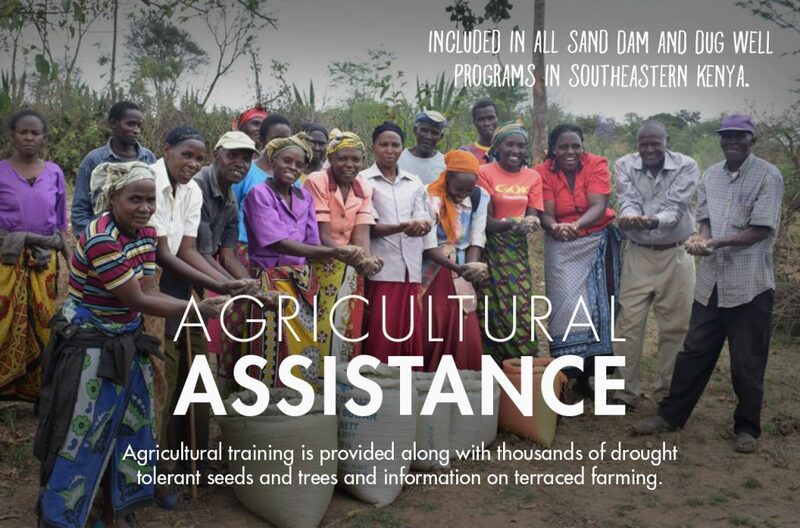 Thanks to your generosity, we’re working to bring an improved water source to their village.